SWTOR to go Free to Play? 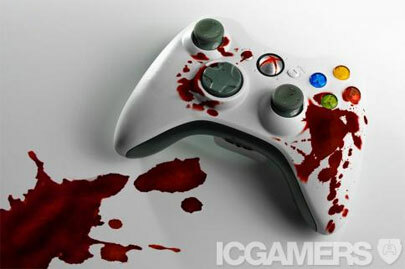 The Breivik Trial invited an “expert” to give testimony about his video gaming habits. She said stupid, stupid things. Jocelyn gets mad about it.